Surviving Christmas parties means a variety of different things to everyone. Most of us are busy at this time of year, but many tend to overthink and over schedule in the leadup towards Christmas. There are heaps of tips about the surviving the silly season. However, we couldn’t sustain it without highly effective organic skin care. Simplicity with your skincare, gifts you give, parties you attend, deadlines you accept, meetings you schedule and food you create. Above everything else spending quality time with loved ones and creating fond memories together is really what the Christmas season is all about. Of course, we are all busy but maybe reschedule your time to create quality space for yourself and loved ones. Quality over quantity wins every time. Simplicity with your skincare is vital during the silly season. Your skin care needs to be simple, quick and highly effective. Hydration is usually the number one tip. Other tips to help enhance your skin include eating a healthy diet, cleansing inside and out, beauty sleep, make up free days and daily exercise. Tips you may not have heard about is skin care from your heart, living and moving from your heart, giving from your heart, partying from your heart and creating your natural beauty from your heart. 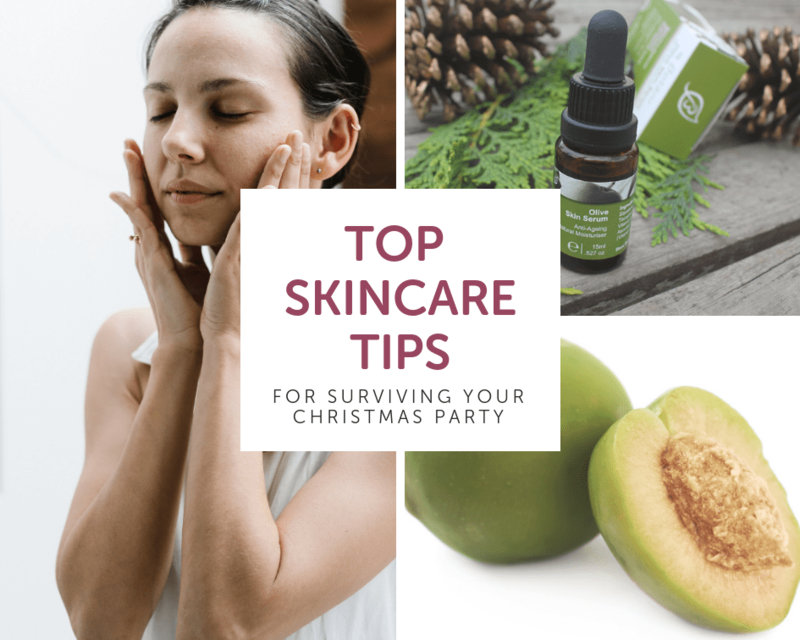 For surviving Christmas parties and for enhancing your natural beauty every day of the year, your skin care regime needs to come from your heart. The heart of natural beauty we feel is to believe in your beauty. This message is at the heart and soul of our business and every skin care product we lovingly blend. 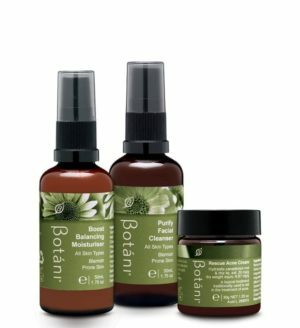 Our entire botanical skincare range is formulated to enhance your natural beauty. 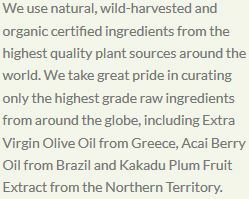 The key ingredient at the heart of our business and in most of our products is olive squalene. Olive squalene comes from the fresh olive pumace. Once the olive oil is extracted from the olive, the squalene is obtained from the remaining pulp of the fresh pomace of the olive. It is biocompatible with your own skin’s squalene. 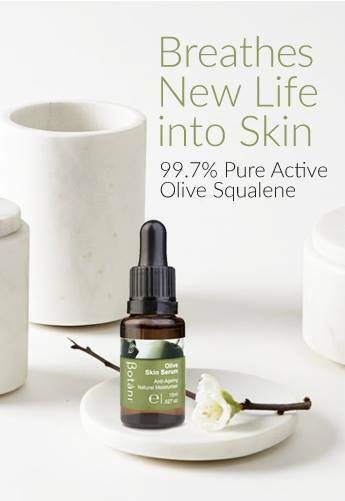 In other words, the olive squalene found in our organic skin care range mimics your skin’s natural squalene, providing unrivalled hydration and antioxidant protection. It is multi-beneficial, naturally anti-ageing and suited to all skin types. 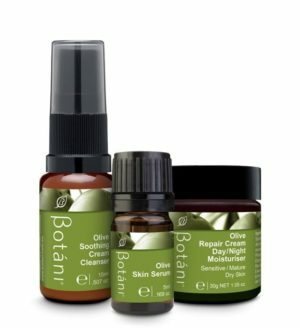 Even the most sensitive skin, providing remarkable multifunctional benefits for your skin. 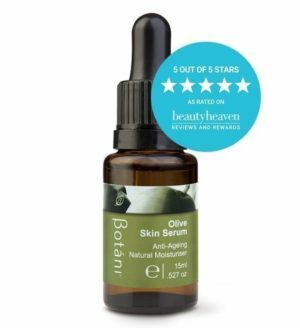 Olive squalene is in many of our products including our Olive Skin Serum. Natural antioxidant and UV protector helping defend against signs of ageing. Biocompatible with your natural squalene found in your skin. Non-greasy and easily absorbed into your skin. Barbara’s heart and soul message, thoughts and kind words for this time of year are to try to open your heart to new opportunities. Allow your heart to open to allow love, kindness, affection, passion, fun and profound joy to pour in and out of your heart. Add a few drops of Olive Skin Serum to your sunscreen to boost the antioxidant properties. Antioxidants are required to protect your skin at a deeper level, giving you greater anti-aging benefits. Enjoy a nourishing and alkalising daily shot of raw prebiotic greens rich in organic chlorophyll, herbs, prebiotics and minerals to support detoxification, energy, gut health and vitality. Without getting into too much nutritional nerdy stuff, stress and alcohol may have a harmful effect on your gut bacteria. To improve the health of your gut, among other things, increasing prebiotics, such as lentils, beans, oats, bananas, garlic, onions, leeks into your diet may help. What was something beautiful that you’ve done for another person today, yesterday or last week? Maybe a hug, hello, smile, a moment of your time all make an enormous difference. Share with us in the comments below.